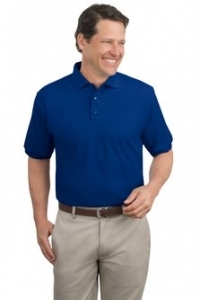 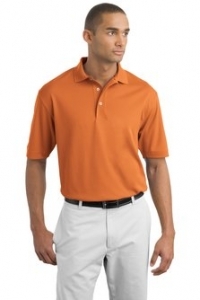 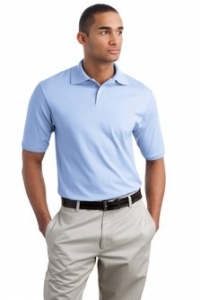 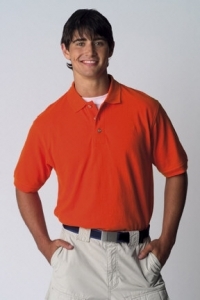 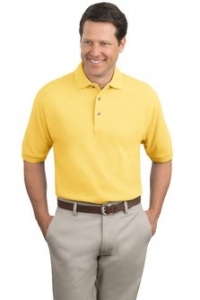 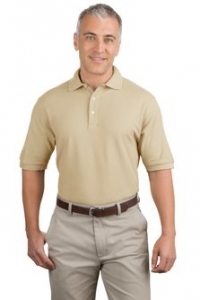 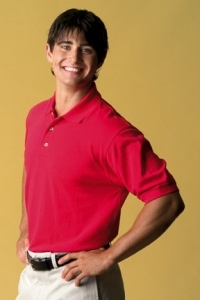 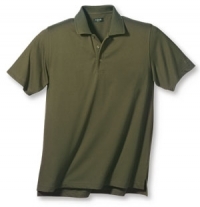 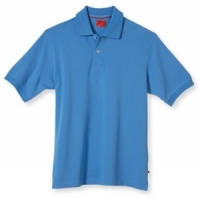 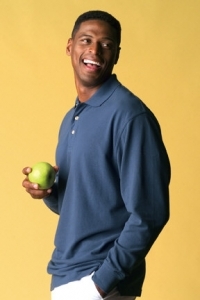 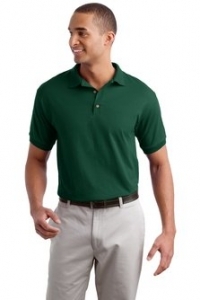 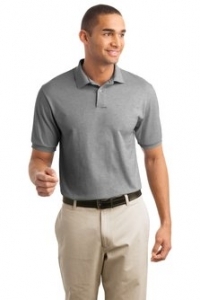 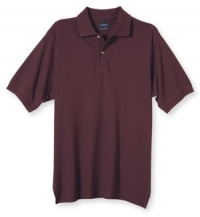 Solid colored polo shirts and golf shirts. 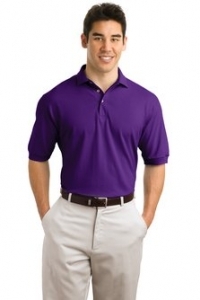 No minimum order. 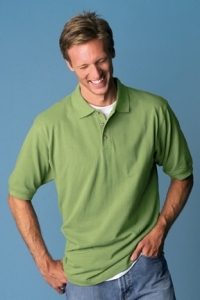 We can embroider your logo. 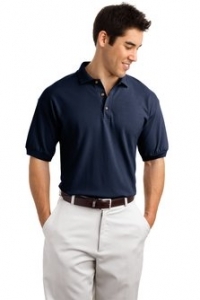 Choice of short sleeve, long sleeve, big and tall sizes.